Memory: It will save the current datas automatically before the machine is closed. Automatic pause: once the material uses up,will stop a current work automatically. Operation Guidance: If you have any problem with operation, please feel free to contact us. .
6 YRS Weifang Xinlu Textile Machinery Co., Ltd.
7 YRS Wuxi Zhongyin Textile Technology Co., Ltd. 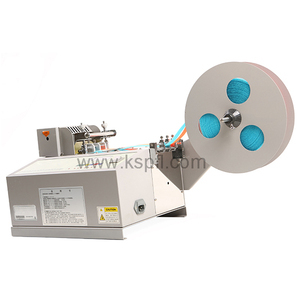 It can be applied to every flexible or soft material with excellent cutting performance. It can connect with other software well with data converting software. 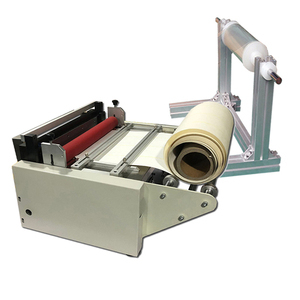 ideal cutting machine to cut cotton,linen You can choose transport and distribution by air,sea or land. 11 YRS Haining Textile Machinery Co., Ltd.
11 YRS Penglong Machinery Co., Ltd.
New products can be designed and developed. * Jinwawa plush fabric: available in many colors, made as per you requirement * Soft and Romantic. New products can be designed and developed. 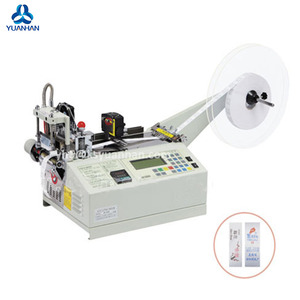 One year gurantee for key parts of fabric tape cutting machine. b. easy broken spare parts in the tool box together with machines. 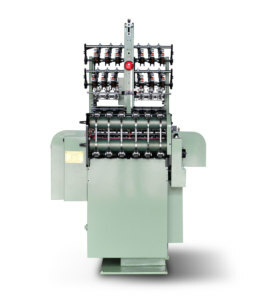 c. : We are the factory and trading company for fabric slitting machine manufacturer. Q. 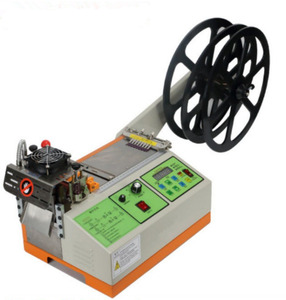 4 YRS Jinan Extra CNC Equipment Co., Ltd.
Q uestion: Do you accept customized products9 Answer: : Yes, our personalized cutting machine is steady and reliable. Q uestion: How to operate this machine 9 Answer: We can provide operating video, user manual or telephone calls to help you. There is no complicate operation nor special requirement for operator, operating is easy. 8 YRS Changshu Oxiyi Textile Co., Ltd. On-time delivery and the shortest delivery time. Compensation: If any unqualified product is found, we'll pay the compensation or send new qualified products to customers. Operation Guidance: If you have any problem with operation, please feel free to contact us. 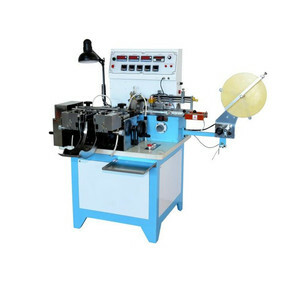 Alibaba.com offers 1,347 velvet cutting machine products. About 3% of these are laser cutting machines, 2% are leather production machinery, and 1% are weaving machines. 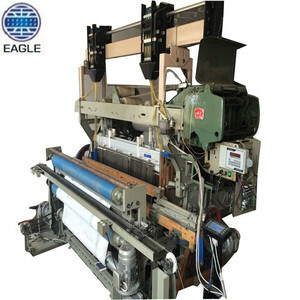 A wide variety of velvet cutting machine options are available to you, such as rapier loom, shuttle loom, and jacquard loom. You can also choose from free samples, paid samples. 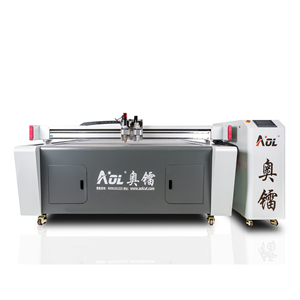 There are 1,347 velvet cutting machine suppliers, mainly located in Asia. 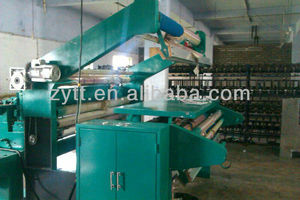 The top supplying country is China (Mainland), which supply 100% of velvet cutting machine respectively. 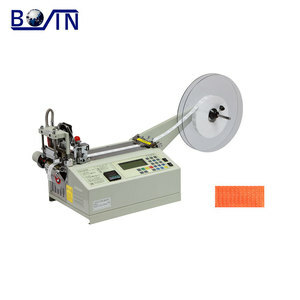 Velvet cutting machine products are most popular in Mid East, Southeast Asia, and Domestic Market. You can ensure product safety by selecting from certified suppliers, including 328 with ISO9001, 68 with Other, and 58 with BSCI certification.